And as if one instrumental wasn't enough, Flex has Ace jump on Nas' "Hate Me Now" for part 2 of his freestyle. 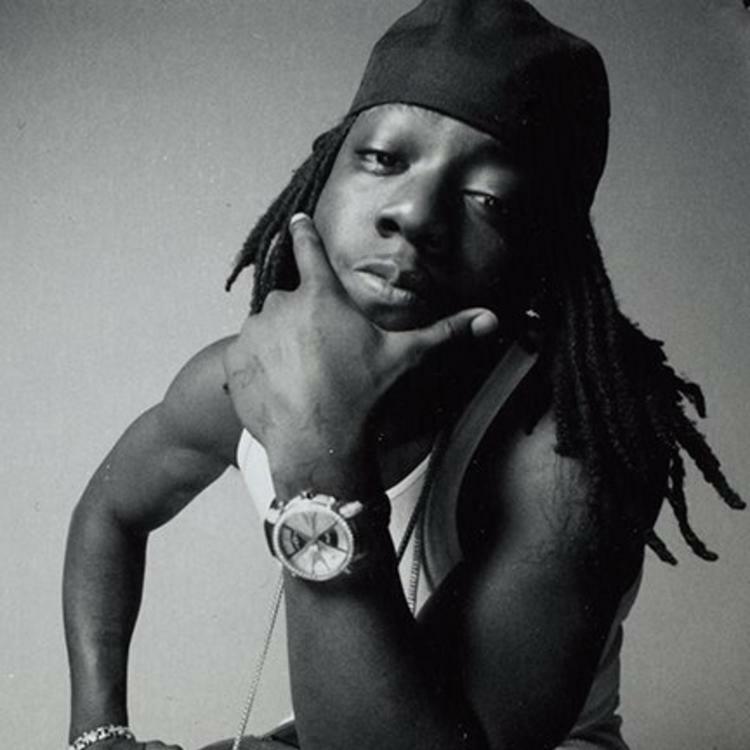 Listen to Funkmaster Flex Freestyle (Part 2), the latest track from Ace Hood. The cut dropped on Wednesday, February 6th, 2013. Ace Hood's future brightens with every new release, and Funkmaster Flex Freestyle (Part 2) certainly isn't an exception. It's a fitting addition to a solid catalogue that Ace Hood has been developing since stepping foot in the game. We're excited to hear more. 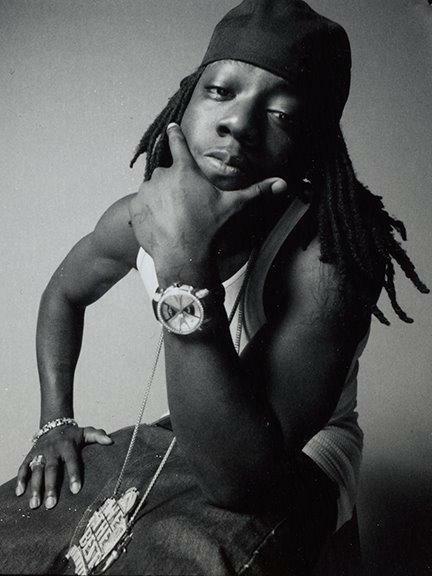 Check out Ace Hood on Started From The Bottom (Freestyle). If you're down, make sure to visit Ace Hood's profile page for the newest info, news, songs, and mixtapes.